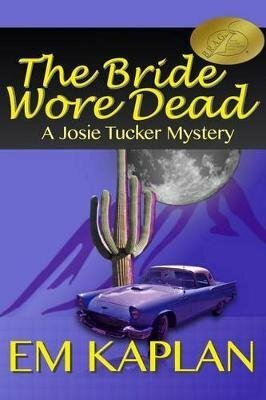 Just days after Josie is the last-minute bridesmaid at a massive Boston Brahmin wedding, the lovely bride dies on her honeymoon at an exclusive Arizona resort. The mother of the bride thinks Josie, with her...unique people skills, can find out what really happened. Josie discovers the dead bride may not have been the first dead girl. And to Josie's horror, the killer has set his sights on her next.